Mom deserves to be treated like a queen every day of the year. But on Mother’s Day, we tend to go a little overboard, celebrating her and pampering her even more than normal. We can’t help it! An essential part of treating mom on her special day is finding her the perfect gift. There’s one Mother’s Day gift that never fails to win her heart: a good book. A carefully-selected book makes the perfect personalized gift. She’ll think of you every time she turns the page or sees it on her bookshelf. Is your mother a history buff? Loves tearjerkers? This list includes titles that every mama will adore. 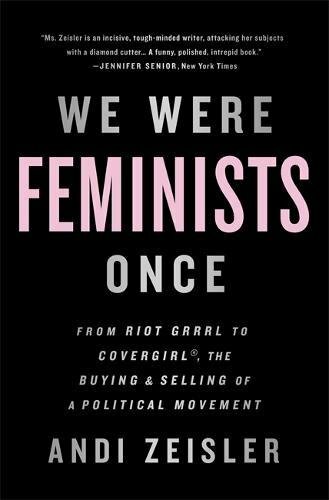 If your mom is a feminist with a capital “F,” she’ll appreciate this look at the history of the women’s liberation movement. 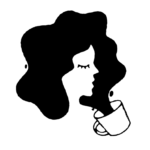 We Were Feminists Once follows the history of feminism, from its early days as a taboo word to its modern-day popularity in the mainstream media. 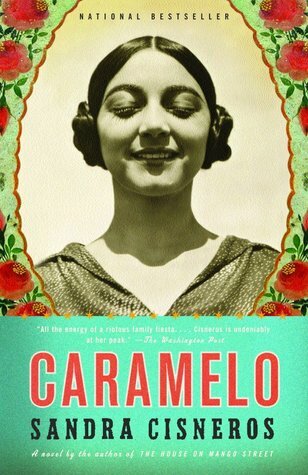 If your mom comes from a big family, she’ll appreciate the multigenerational family narrative of Caramelo. It tells the story of Lala, the youngest daughter born after her six older brothers, who discovers herself through her grandmother’s life story. It’s a touching tale of history, family, finding your voice, and above all else, love. 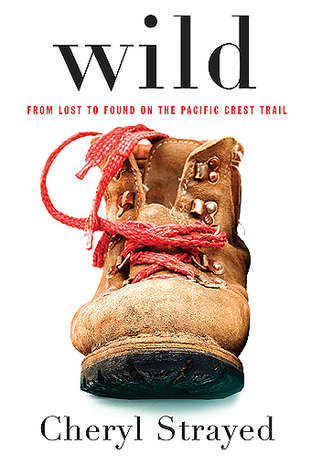 If your mom has an adventurous spirit, she’ll devour Cheryl Strayed’s beloved memoir. Part epic journey of self-discovery, part reflection on the relationship between a mother and a daughter, it’ll leave her inspired to tackle something big. Don’t be surprised if she asks you to hike the Pacific Crest Trail with you when she’s finished reading. If your mom is sentimental, she’ll instantly fall for this book of memories. Every day for the course of an entire year, Winky Lewis sent Susan Conley a photograph of her children. In return, Conley sent Lewis a story that corresponded with the photo. The result? 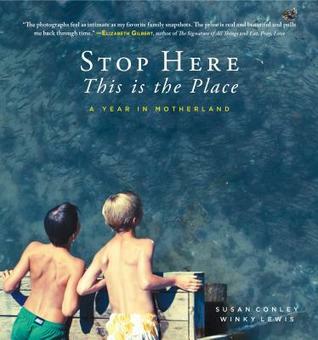 A beautiful book that documents childhood and motherly love. 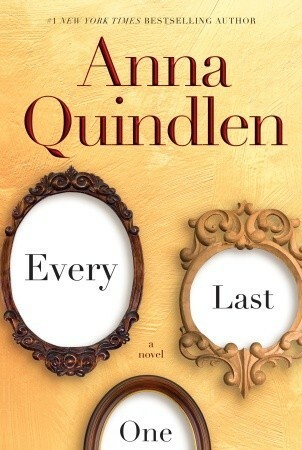 If your mom is endlessly brave, gift her Anna Quindlen’s novel about a mother who boldly faces her fears in the name of family. Mary Beth’s fierce, unconditional love for her son struggling with depression is moving, and Every Last One will truly touch mom’s heart. If your mom enjoys fresh, diverse perspectives, Digging to America is for her. 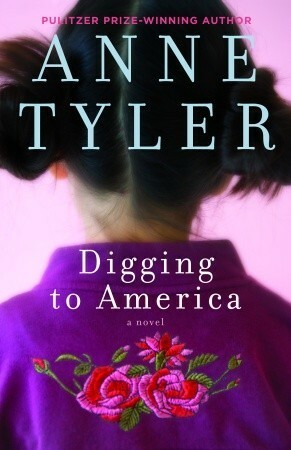 Anne Tyler tells the story of two families who meet at the Baltimore airport, both awaiting the arrival of an adopted daughter from Korea. At once, these two couples — who otherwise never would have met — become deeply intertwined forever. If your mom is a history buff, gift her the biography of Ruth Bader Ginsburg. 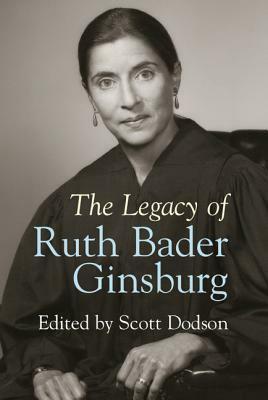 It offers a comprehensive deep dive into her impressive four decades spent as a lawyer, professor, appellate judge, and associate justice of the U.S. Supreme Court. Even RBG’s biggest fans will learn something new. 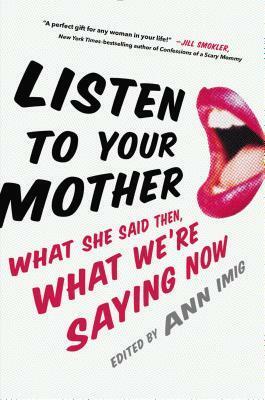 If your mom is always saying “listen to your mother,” we bet she’ll love Ann Imig’s book of the same name. It’s an honest, funny, and touching collection of stories about motherhood. From childrearing to infertility, no topic is off limits. 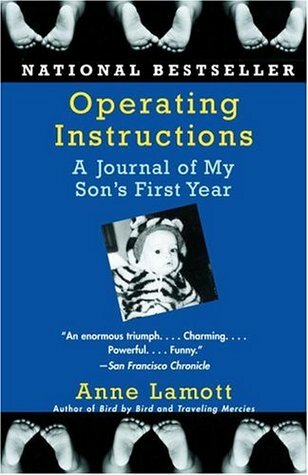 If your mom is a single mom, gift her Anne Lamott’s memoir that documents her first year as a single mother. Lamott candidly and hilariously recounts the good, the bad, and the unexpected parts of her son Sam’s first twelve months on Earth. 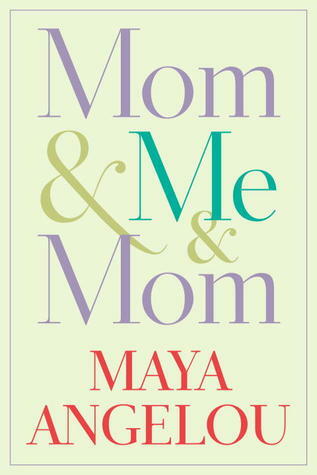 If your mom enjoys deeply personal stories, pick up Mom & Me & Mom. This is Maya Angelou like you’ve never read her before. She opens up about her sometimes rewarding, sometimes fraught relationship with her own mother, a story that had never previously been told.